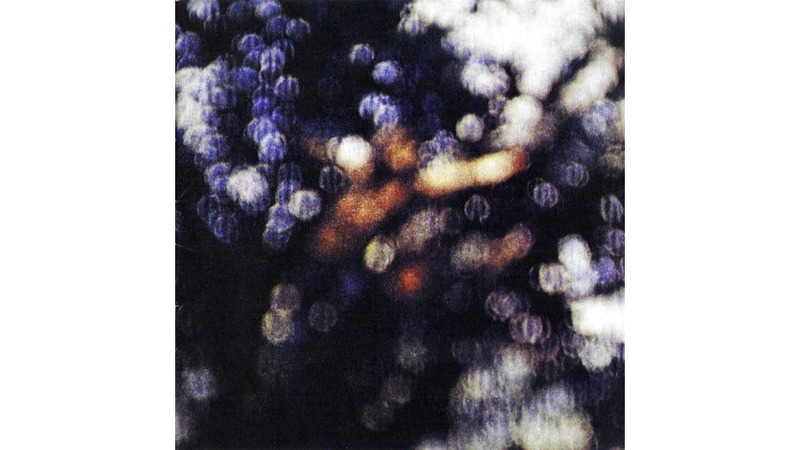 Obscured by Clouds isn’t just another Pink Floyd soundtrack. It’s another Pink Floyd soundtrack to another obscure Barbet Schroeder film: 1972’s La Vallée, about Europeans exploring their sexuality while exploring the rainforests of New Guinea. That alone might make the album a somewhat spurious project, especially considering the scattershot More, but just as they did on that soundtrack, Pink Floyd take this opportunity to try out a few new ideas and gently expand their sound. “Free Four” may be their most pop-oriented song since the Syd Barrett years, and “The Gold It’s in the…” sounds like arena-bound blues rock, much more direct and wankier than you might expect from Pink Floyd. Even those experiments are couched in what is now an unmistakable Pink Floyd: simultaneously heavy and weightless, leaden and spry, spacey and earthy. All those contradictions come to bear on “Childhood’s End” and “Mudmen,” as Richard Wright’s piano moors the song to earth even as David Gilmour’s guitar arcs ever higher skyward. Obscured still sounds a bit patchwork, but every song sounds like it comes from the same band, and while they couldn’t have known it at the time, these songs sound like rehearsals for the biggest album of Pink Floyd’s career.